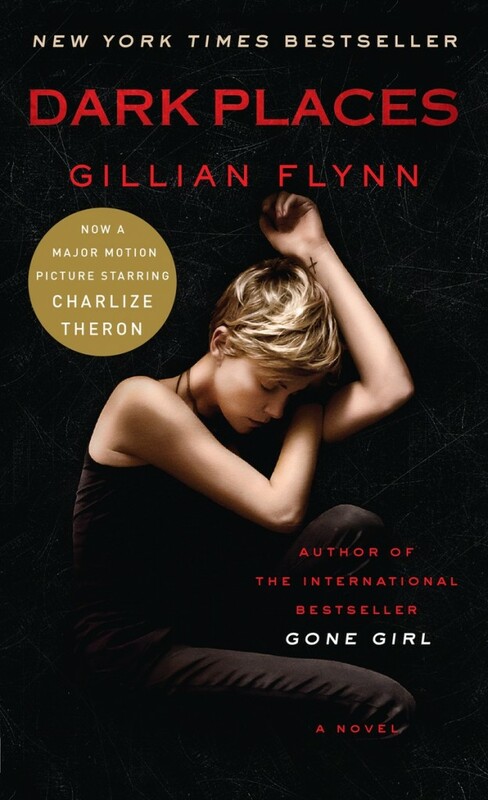 Get excited Gone, Girl fans! 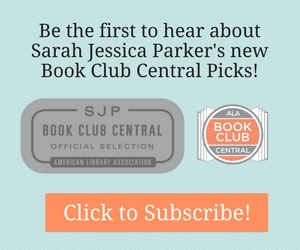 Gillian Flynn’s novel Dark Places is coming to the big screen. Set in a farming town in Kansas, Dark Places follows Libby Day (Charlize Theron), the only surviving witness of a horrific massacre that took her mother and sisters. Believing the slaughter to be the work of a Satanic cult, Libby testifies in court against her own brother. Twenty-five years after the murder, she remains haunted by the gruesome violence of her past when she meets a group of amateur investigators who call themselves “The Kill Club”. Looking to satisfy their morbid curiosity, the group begins their own inquiry about the case, believing Libby’s brother is innocent. In order to help them, Libby must unearth painful memories of the event and learn that her past may not be what it seems. The film also stars Christina Hendricks, Nicholas Hoult, and Chloë Grace Moretz and hits theaters August 7th. Watch closely and you’ll catch a glimpse of Gillian in her cameo! Learn more about the book that inspired the movie.